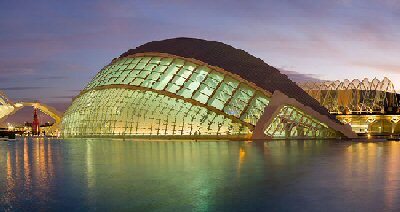 Valencia is the capital of the Spanish autonomous community of Valencia and its province. Valencia is known for Las Fallas, which is a famous local festival held in March. La Tomatina, an annual tomato fight, draws crowds to the nearby town of Bu?ol in August. There are also a number of well preserved Catholic fiestas throughout the year. Semana Santa celebrations in Valencia are considered the most colourful in Spain. Valencia has a metro system, the Valencia Metro. Valencia is also famous for for its vibrant nightlife. Today, the more alternative/bohemian bars and nightclubs are concentrated in the Carmen, while the student nightlife is found around Blasco Ibanez and the more mainstream weekend nightlife has its clusters in the areas of Canovas and Juan Llorens. As is normal for Spain, nightlife does not take off until well after midnight. Agua de Valencia is the city's unofficial cocktail.